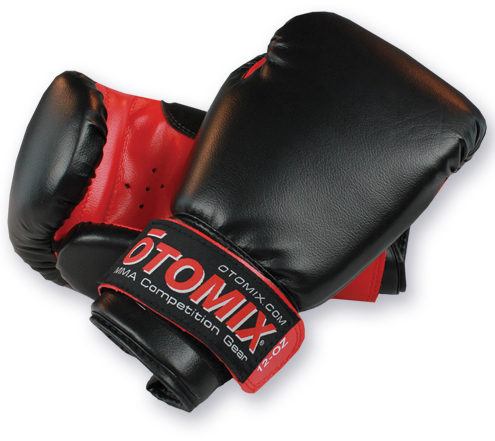 Our new Otomix Boxing Gloves are the perfect accessory to any workout routine. They are great for non-contact exercising like cross fit, taebo, shadow boxing, and any type of cardio. If your workout calls for more intensity you can also use these gloves for sparring, boxing, martial arts, or heavy bag work. Gloves are available in several weights to adjust to your workout level. They come in 8 oz. all the way up to 24 oz. for an extreme burn. 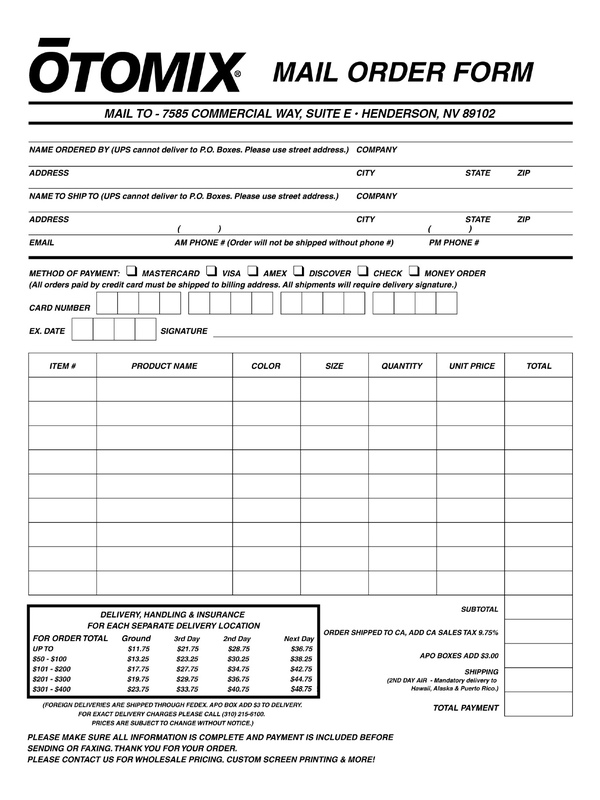 Gloves are constructed of heavy duty faux leather for a durability only matched by its economical price. The wrist wrap is an easy to use secure Velcro that adds stability when using gloves for contact. Gloves are form fitting and allow for the use of tape or hand wraps. Thumb is attached to the rest of glove to avoid injury and improve your technique. Vented palm adds air flow. These gloves are also available in pink.